Get on the list and be the first amongst your friends to know about new experiences, locations, and more. Ambitious VR-style projects are increasingly being designed as destination events rather than for personal headsets like Oculus and Magic Leap. 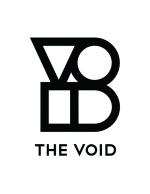 The VOID, an entertainment company that uses a mix of virtual reality, augmented reality, and sensory elements like wind and temperature to create interactive experiences, has partnered with ILMxLAB, Lucasfilm’s immersive entertainment division, to develop a slate of five new experiences based on material from Walt Disney Animation Studios and Marvel Studios. 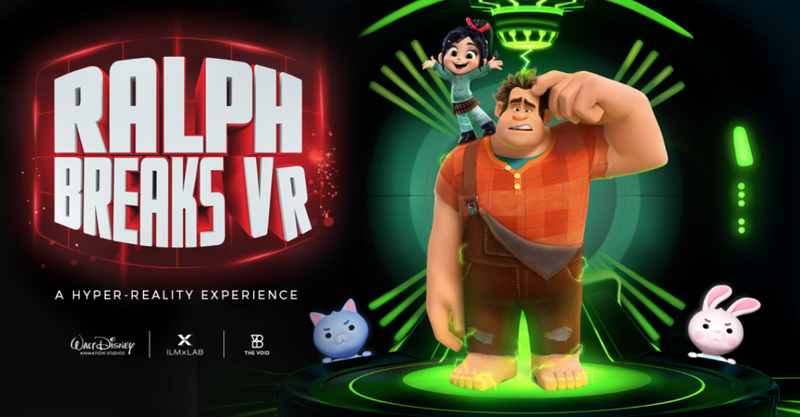 The company also revealed that the first experience, which will debut this fall, will be based on the upcoming Disney animated movie Ralph Breaks The Internet. It will be followed by one based on an undisclosed Marvel movie that will premiere sometime in 2019. Marvel’s pre-announced 2019 films are Captain Marvel, Spiderman: Far from Home, and an Avengers. Walt Disney Animation’s only new film next year is Frozen 2, which comes out in November. The high-profile entertainment properties–arguably among the most valuable franchises in the world–extend The Void’s relationship with Disney; the company created a Star Wars-themed experience last year. 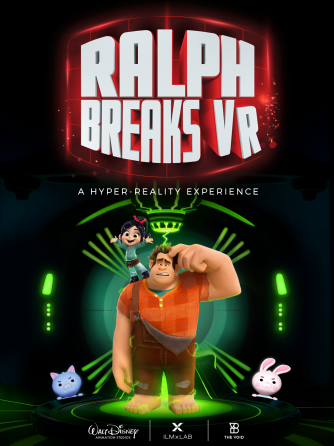 Recent attempts at creating “mixed-reality experiences” for the home, including Magic Leap, have garnered breathless coverage before largely falling flat, and while VR headsets are available for individuals to purchase, they have yet to be adopted by the mass market. 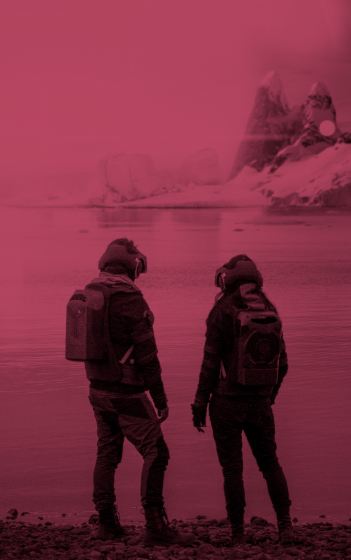 So far, only companies like The Void have been able to deliver fully immersive experiences by adding 4-D elements like temperature changes, wind, mist, and smells for a mass audience, tapping into a growing appetite for immersive group experiences like the popular Escape the Room. Successful experiences, such as Star Wars: Secrets of Empire and Nicodemus: Demon of Evanishment have been installed in theme parks, shopping malls, and even a wax museum: Madame Tussauds in New York’s Times Square has been bringing visitors into the world of Ghostbusters through “Ghostbusters: Dimension Experience,” for the past two years. Going into an installation by The Void is often the first time many people experience any kind of virtual reality. THE VOID TM & © 2016 THE VOID, LLC. © & ™ 2018 Lucasfilm, Ltd. All Rights Reserved. GHOSTBUSTERS TM & © 2018 Columbia Pictures Industries, Inc. All Rights Reserved. THE VOID. Nicodemus™ is a trademark of The VOID, LLC. All Rights Reserved.